John Dalton is said to be the father of atomic theory. However, before Dalton who had lived between 1766-1844, Acharya Kanad had already talked about the idea of anu – atom – that’s indestructible particle of the matter more than 2600 years ago. The story behind this is that when he was walking with the grain of rice in his hand, he could not break it further. No matter how small he broke it into, he thought, it still is rice. That way he thought that there must be an indivisible matter called anu, atom, that all things in the universe are made out of. And that different substance have a different composition of these atoms that make them. In Surya Siddhanta, which is dated 400-500AD, the Hindu astronomer Bhaskaracharya states, “Objects fall on the earth due to a force of attraction by the earth. Therefore, the earth, planets, constellations, moon and sun are held in orbit due to this attraction.” They are the lines similar to Newton’s law of Gravity. Only after 1200 years later in 1687 AD, Sir Isaac Newton discovered this phenomenon. Bhaskaracharya was the person who calculated the time take by earth to orbit the sun hundreds of years before the western discovery. He found it to be 365.258756484 days. His works Lilavati, Bijaganita are considered to be unparalleled. In his other work Siddhant Shiromani, he talks about the planetary positions, eclipses, cosmography, mathematical techniques, astronomical equipment. 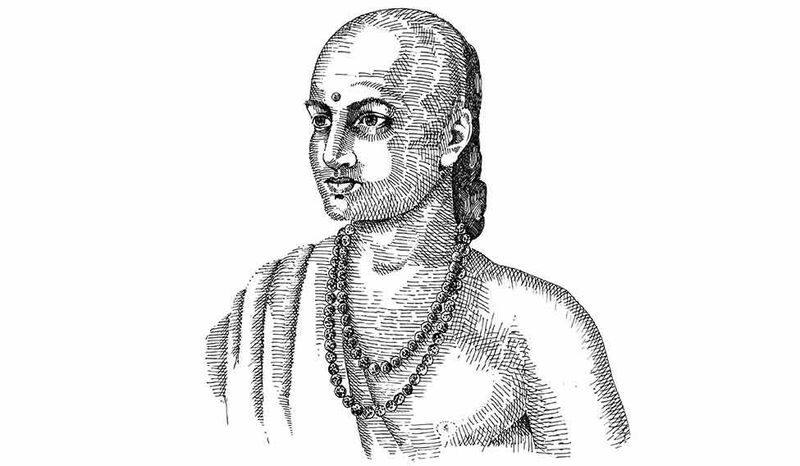 Known to be the Father of Medicine in the Indian context, Acharya Charak wrote Charak Samhita, which is considered to be the encyclopedia of Ayurveda. His prognosis, diagnosis, principles, cures still have great value even today. When there were confusions in the west about different theories, Charak had established his principles on various human anatomy, embryology, pharmacology, blood circulation, disease, diabetes, tuberculosis, heart diseases etc. In his book, he has given 100,000 herbal plants with their medicinal qualities. He has also talked about the impact of having a proper diet on mind and body. And many more impacts. Written by Maharshi Bhardwaj, Vymaanika-Shaastra was discovered in a temple in India. This book was written 400 BC and talked about the operation of ancient vimanas, how they steered, propelled, how they took precautions for long flights, how they protected airships from storms and lightning, how they switched the drive to solar energy and other free-energy sources. 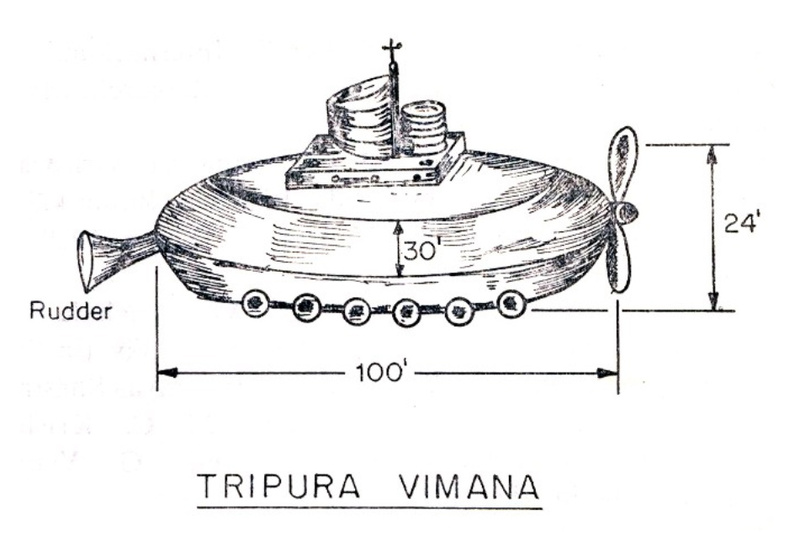 The vimanas in those days took off vertically, and he talks about at least 70 authorities and 10 experts of air travel. Kanva, the descendant of Rishi Angirasa, talks about the science of wind in the Rigveda sections 8:41:6 in Jagati meter of God wind. Rishi Kapil Muni has had a rare intellect at an early age. He even wrote Sankhya Darshan that defined the concepts of meditation. According to him, dhyana or meditation is the state of mind that remains without any subjectivity/objectivity, without any thought, without any worldly or material pleasure. He talks about the continuity from the lowest inorganic to highest organic forms, the source of which is the Prakrit, nature. He even talks about how the universe was manifested out of creation (samasara), from which Purusha (soul) and Prakriti (matter) are eternal and independent of each other. He states that no arguments can irrefutably establish God’s reality, thus Purusha and Prakriti are responsible for the creation, without the creator, the God. Yoga is one of the greatest Hindu contributions to the world. Through yoga, one can discover and realize the ultimate reality. Acharya Patanjali is the person behind the spread of this global practice. He prescribed how control of breath can be used to control mind, body, and soul, and his 84 yogic postures also showed how the efficiency of different systems – circulatory, nervous, digestive, respiratory, endocrine, and others – in the body can be improved. Acharya Aryabhatt is one of the greatest mathematician and astronomer in this side of the world. Born on 476CE in Kusumpur, he wrote his text on astronomy and an unparalleled treatise on mathematics known as Aryabhatiyam at the age of 23. He was the first person to calculate the motion of planets and time of eclipses, and also the person who proclaimed that earth is round that rotates on its axis and orbits the sun. This was 1000 years before Copernicus published the heliocentric theory. Way back 2600 years before, Sushruta was doing what modern scientists still find difficulties doing. He was conducting complicated surgeries like caesareans, cataract, artificial limbs, rhinoplasty, plastic surgery, brain surgery and many, many others. He was born to sage Vishwamitra and also wrote the book “Sushruta Samhita” that talks about more than 300 surgical procedures and 125 surgical instruments. In Panch Siddhant, the author Varahamihira talks about the lustrous nature of moon and planets because of the sunlight. He also wrote Bruhad Samhita and Bruhad Jata where he talks about the domains of geography, constellation, science, animal science, cures for various diseases inflicting plants and trees. Yajur Vedic verse says: “Brahmaanda vyapta deha bhasitha himaruja..” which states that Shiva is the one who spread out in the Brahmaanda. 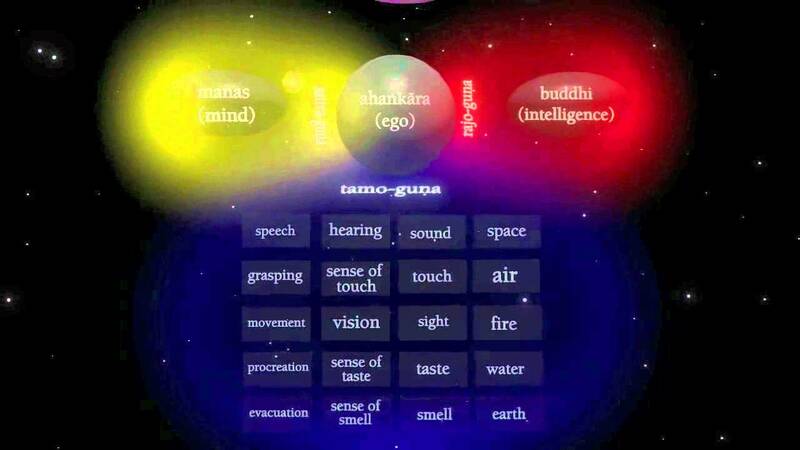 Anda means egg, which shows the shape of the galaxy. Back in the days, the westerns used to believe that earth was flat. But on this side of the world, people always believed that the earth was spherical. Many scriptures talk about bhoogola, the earth, where Gola means round. In the excerpt from Lalitha Sahasranama, Hayagreeva describes Goddess to Agastya muni as the super consciousness/Brahman that pervades even the subatomic particles within matter: “Paranjyotih parandhamah paramanuh paratpara”. Anuvu means an atom, paramanu is a sub-atomic particle, finer than the finest of the atom, meaning electrons and the others. In Rajasthan, India, 10 miles west of Jodhpur, it has been established that there was a high rate of birth defects and cancer under the area years before. Scientists speculate that it could be because of radiation caused by an atomic blast that dates back 8000 to 12000 years ago. In Shrimad Bhagavatam, 30th chapter 3rd canto describes the growth of the embryo in the mother’s womb. This description is quite similar to modern descriptions found in modern textbooks. Perhaps back in the days, there were ancient ultrasound machines through which they found about this process. Science has long been saying that no life can exist in fire. It gave them a base for sterilization. But Vedas claim that life exists everywhere, even in the fire. But recently, it has been discovered that ‘fire bacteria’ can survive in a fire.